Charles A. Lee, American Orient Express, Oct 2004. 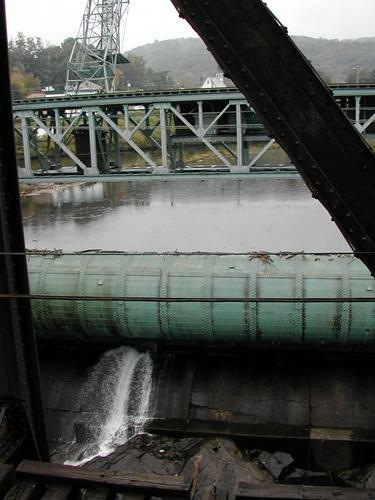 A view of the spillway. You could see down through the trestles into the river.